Happy Election Day! 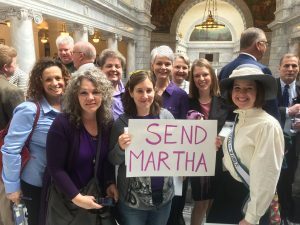 To celebrate this day of civic responsibility, join Colleen as she explores a group of women born out of Mormon roots who are passionately active in political activism and decency. MWEG was created in the aftermath of the tumultuous 2016 Election when so many were frustrated and disappointed with the political climate. Catherine Eslinger visits Mormon Happy Hour to share the past victories, including raising statements regarding issues such as separating refugee children at the border, and most recently concerning the investigation of Supreme Court Justice Brett Kavanaugh. 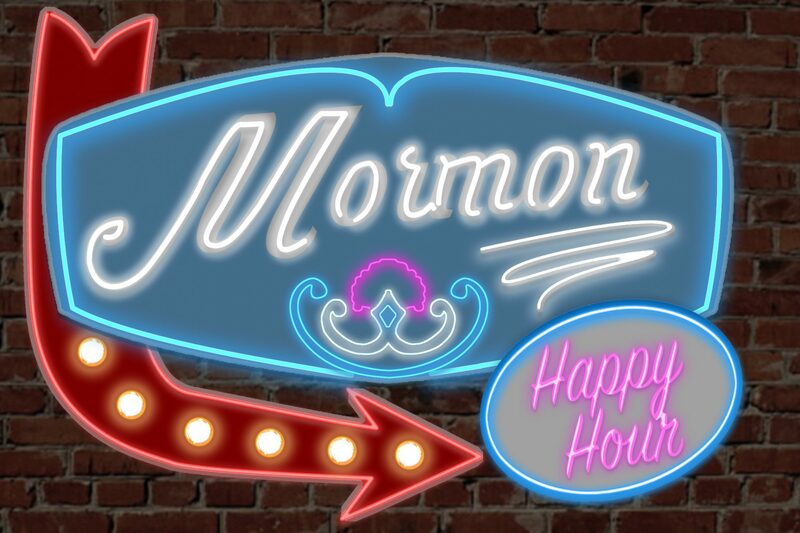 If you’d prefer to watch this guest interview instead of just listen, the full video is available on the Mormon Happy Hour Patreon Page.